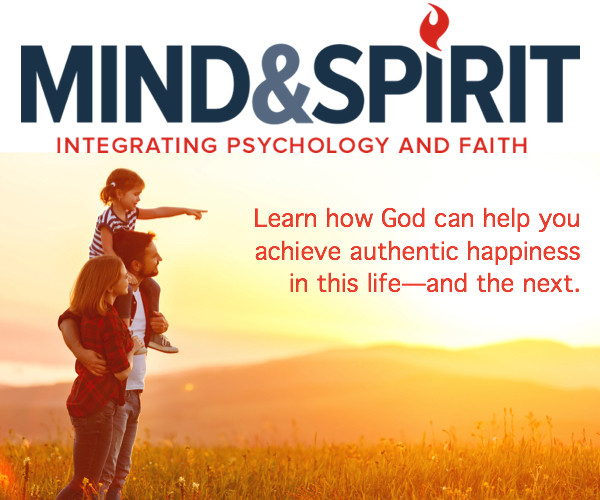 “Challenge yourself in the game of life, as you do in the game of sport,” are the words of Pope Francis, which have inspired this interfaith conference on faith and sport to take place in Rome, October 5 to 7, 2016. 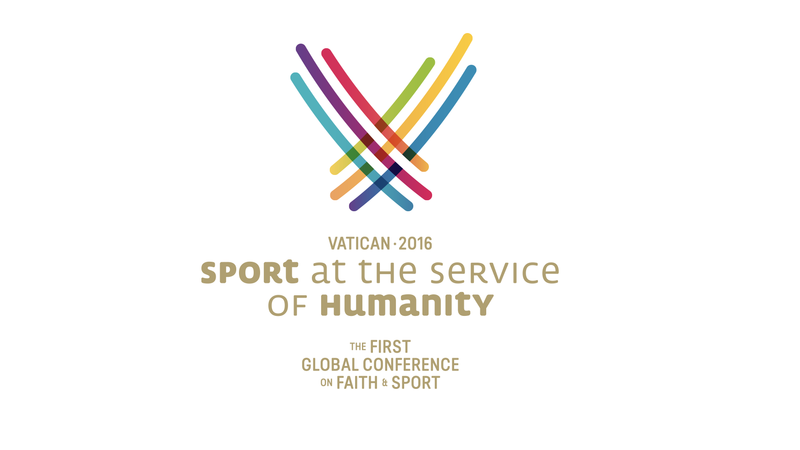 The Pontifical Council for Culture is currently engaging with leaders in many areas to secure their participation in the upcoming Sport at the Service of Humanity conference. Among them will be Ban Ki-moon, Secretary-General of the United Nations, and Thomas Bach, President of the International Olympic Committee.